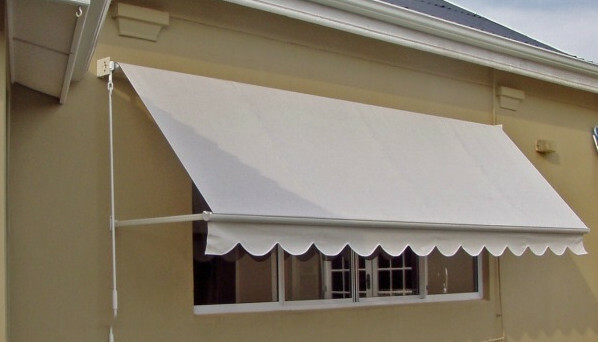 Designer Drop-Arm awnings enhance your home with graceful lines and elegant style. You dramatically improve your control over the indoor illumination in your home, providing exceptional protection from the sun’s heat, glare & UV radiations while safeguarding your furniture and carpets from fading. Drop-Arm awnings are adjustable accordingly sun position. It reduces indoor temperature; as well fully extended awnings act as a privacy screen which providing additional security. Moreover, choosing Designer Drop-Arm awnings ensures long term reliability and convenience.